Book Vloggers are joining together this week for the reading frenzy that is BookTubeAThon. The challenge runs from 30th July through to 5th August. I love this readathon! I'm not sure I'll be able to take part in all the daily challenges as we're in the middle of decorating at the moment but I'll be doing the ones I can as they're always a lot of fun to do. 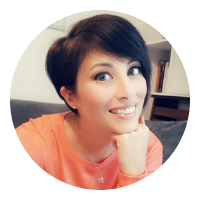 Are you doing BookTubeAThon this year? How did your day 1 go? What books are on your TBR for this week? 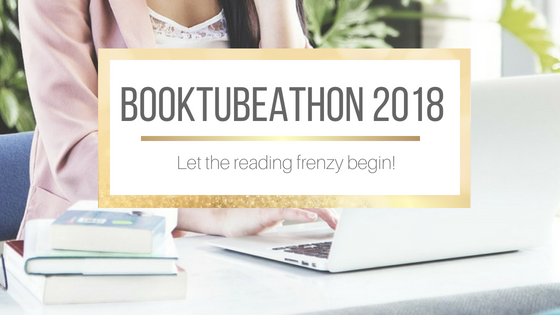 BookTubeAThon happens every year around this time of year so you'll definitely be able to join in next year. There's a Christmas version of it too. There's lots of other readathons throughout the year too. Hi DJ. What part did you find funny? Yeah I heard England is having a heat wave too. At least we're used to it here. I know every year July/August is too hot. I'm really pleased with how the challenge is going so far. I've read some great books this week. I haven't ventured into BookTubing but this looks fun - glad you are taking part! I love Booktube. It's such a friendly community. I haven't read any of these, so I'll be sure to listen to your reviews! Great videos. Can't stand being in front of the camera so this wouldn't be for me. When I started out I was always worried about how I came out on video. Strangely once I relaxed and just enjoyed it, I got a lot better at doing it. BookTubeAThon? That is a new concept to me.